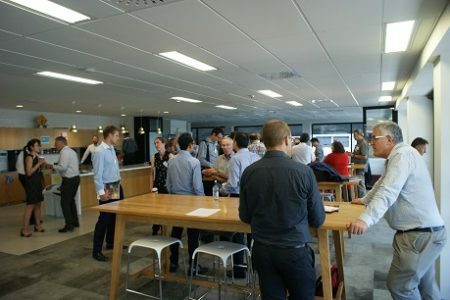 The 2017 Partner workshop was held at Opus in Christchurch on Tuesday 5 December. 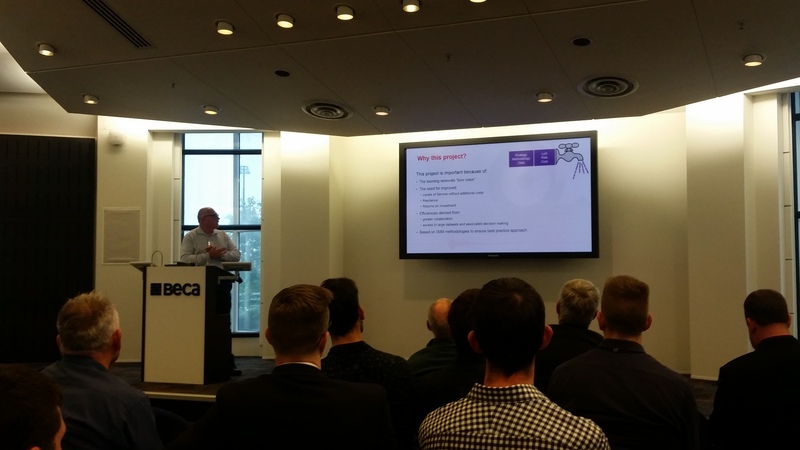 There were 22 presentations giving an overview of the work undertaken throughout the year. 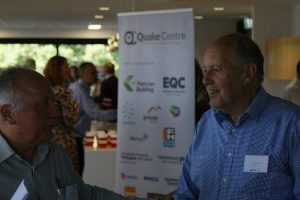 The presentation was followed up by a poster session allowing participants the opportunity to ask in-depth questions of the project managers and researchers. The posters can be downloaded below.